Stuart Barnard commented on Butch Wells's group I have Money for investment properties. Charles Butler liked Butch Wells's group I have Money for investment properties. Vincent Mathias commented on Butch Wells's group I have Money for investment properties. "Do you seek funds to pay off credits and debts,Do you seek finance to set up your own business? Are you in need of private or business loans purposes. Are an entrepreneur, a private investor, or an individual in need of quick funding, given a…"
"Hello, Butch Steven, Nancy Ann Finance Team is currently offering a wide variety of financial services to individuals, businesses owners and project managers such as construction and renovation financing, financial resource points for flipping and…"
ADAM GREEEN commented on Butch Wells's group I have Money for investment properties. 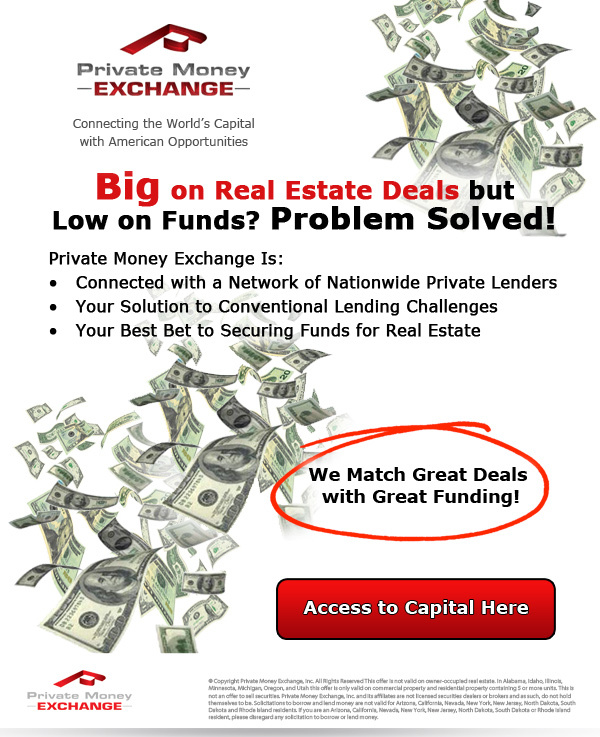 Richard Lares commented on Butch Wells's group I have Money for investment properties. "HI.My name is Richard Lares, I'm the Owner/Managing Director at Lares Enterprises Llc. Lares Enterprises LLC has low-rate financing options for your complete financial needs. We offer the best in Auto, RV, Visa Credit Card, Home Equity,…"
I am not a Lender but a semi retired broker that has deals to finance every now and then.